An aging actress is offered a starring role in a remake of a foreign movie. The woman soon finds out that the original movie was plagued by a Polish curse. 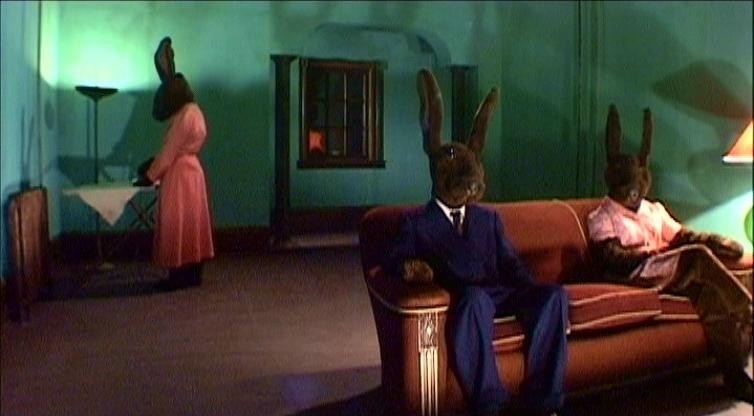 Directed by David Lynch, this three-hour epic is probably the most confusing movie Lynch ever made. It follows the small storyline listed above for about 30 minutes, then just goes out of control. And then there’s that close-up of Laura Dern’s face that nobody wanted to see (two close-ups actually). It’s no surprise that this movie is as underrated as it is, but if you ever get the chance to see it, get ready to put alot of time aside to decipher it. An elderly magician travels the world to regain the luster of his earlier years in the magic industry. 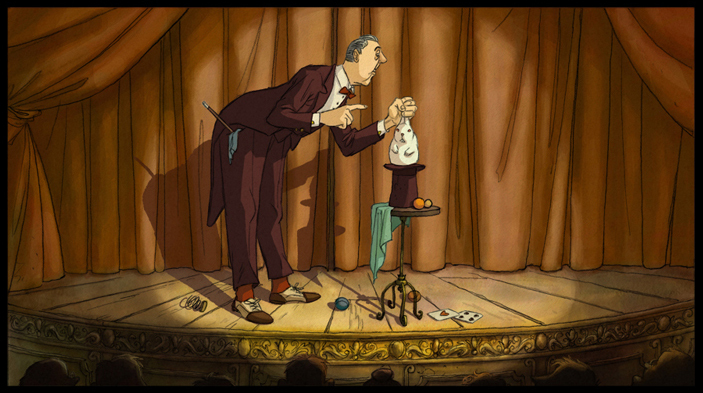 The only animated movie on this list (though there are plenty), The Illusionist is a pleasant movie that breaks your heart at the end. Not to say your kids can’t watch it, because it’s a really great film. The underlying story hidden in the film is the fact that magic is a dying art form, and this movie, considering it isn’t created by CGI, is a true testament to dying art forms. This is one film that has to be seen to be believed.